Spelman has some new Zetas on campus! 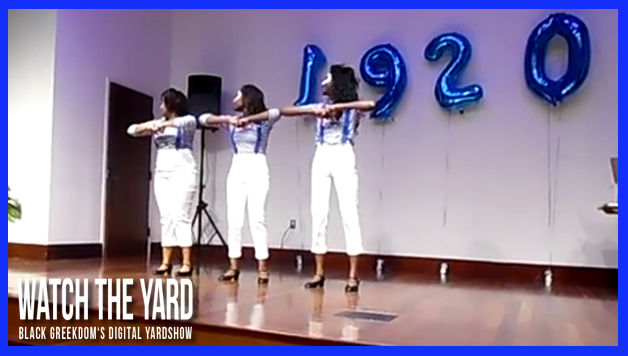 Check out this video of the women of the Beta Iota Chapter of Zeta Phi Beta Sorority, Inc. crossing their Spring 2015 line at Spelman. If you liked their probate, show “The 3 DeviouZ DoveZ” some love in the comment section below!